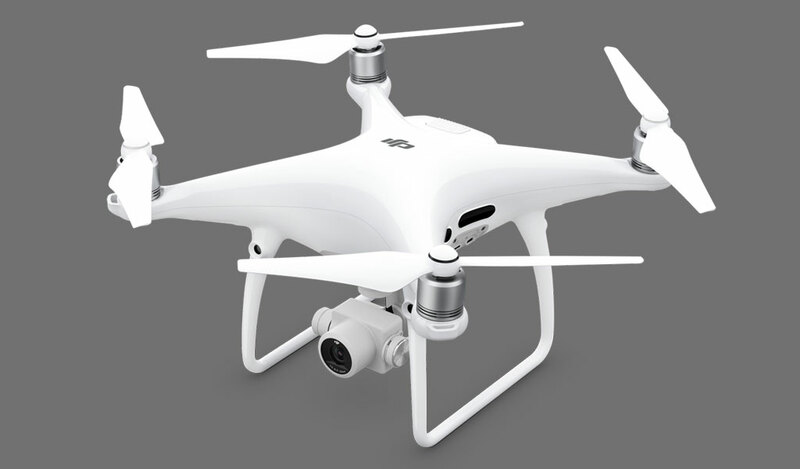 One of the most popular drones called the DJI Phantom 4 is now available for purchase at Gearbest and is now currently sale with 41% off its regular price tag, the current SRP is now at $1978.85 (around Php98.3k). 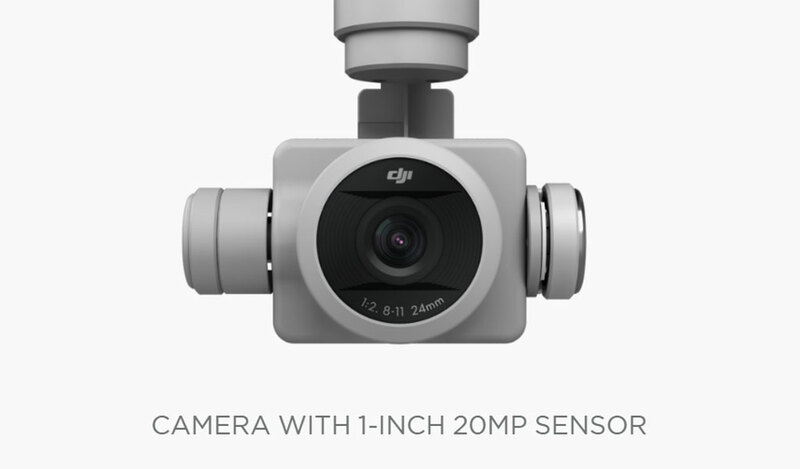 The DJI Phantom 4 Pro has an upgraded camera and is equipped with a 1-inch 20-megapixel sensor capable of shooting 4K/60fps video and Burst Mode stills at 14 fps. The adoption of titanium alloy and magnesium alloy construction increases the rigidity of the airframe and reduces weight, making the Phantom 4 Pro similar in weight to the Phantom 4. 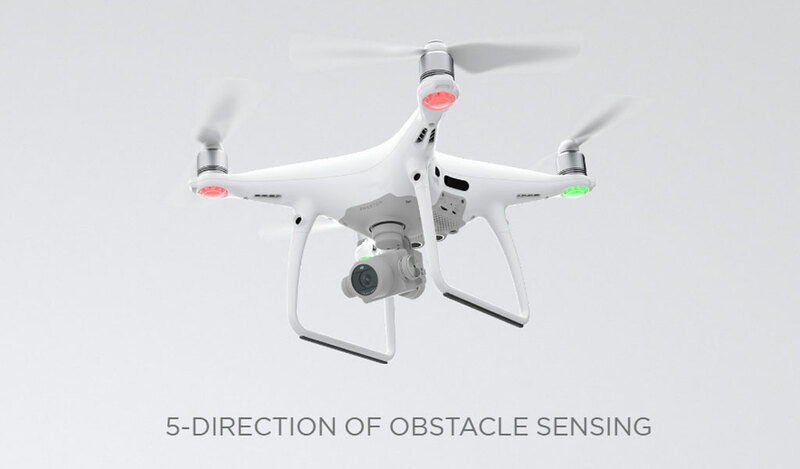 The Flight Autonomy system adds dual rear vision sensors and infrared sensing systems for a total of 5-direction of obstacle sensing and 4-direction of obstacle avoidance. 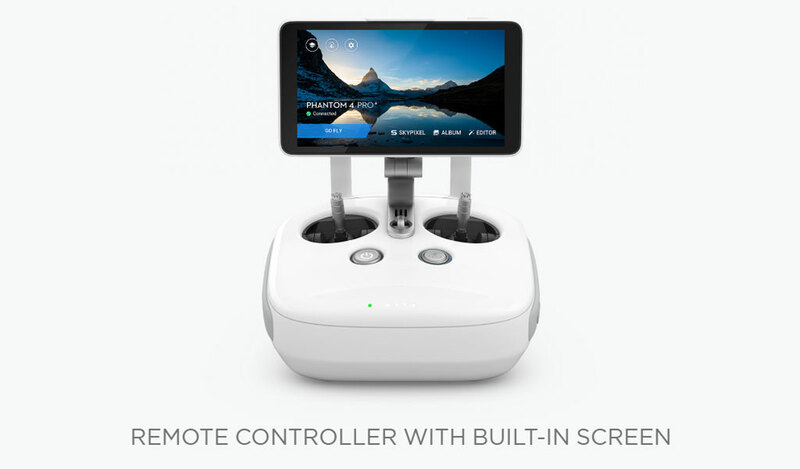 The DJI Phantom 4 Pro now retails at $1,978.85 (around Php98.3k) after the 41% off and you can order one in this [link]. Tip: You can use Paymaya, GCash, Paypal or any online cards in purchasing on their website. Also, take advantage of no customs tax fee in the Philippines if items are under Php10,000!